Easy to carry. Simple to use. Smarter than ever. 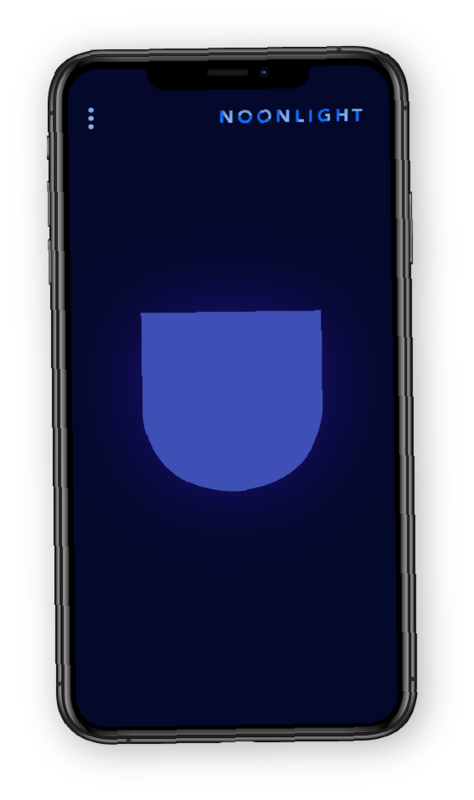 Noonlight app integration enables emergency dispatch through Noonlight whenever your Pulse+ is fired. 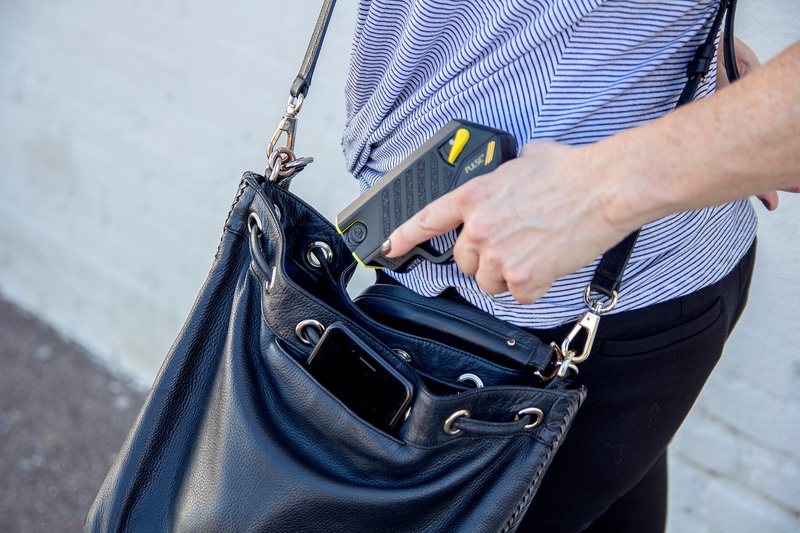 It's discreet, but the Pulse+ can deliver a powerful nervous system override you'll want when protecting yourself or your family. 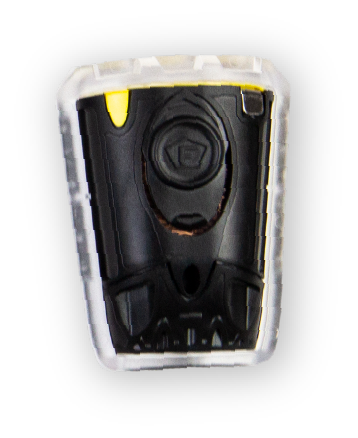 Never before has a personal safety device been able to provide such thorough protection. Pulse+ smart devices integrate with Noonlight, a safety platform that wirelessly connects your Pulse+ device to your phone. Backed by live dispatchers, Noonlight will send emergency personnel to your location immediately if you ever need to use your device. No fumbling around for your phone or freezing up in fear. Pull the trigger and help is on the way. The Noonlight mobile app is free for the first month after activation, and requires a monthly Noonlight Premium membership after 30 days at $9.99/month. So, you just fired your Pulse+. Now what? Connect your Pulse+, trigger an alarm or manage your profile, all from the Noonlight app available for IOS and Android. Why are police sent to me and not my attacker? No problem. Simply cancel by responding with your 4-digit Noonlight PIN when contacted via text or call from a Noonlight dispatcher. You can also cancel your alarm by entering your 4-digit Noonlight PIN inside the Noonlight app. We’re never upset about a false alarm because it means you’re safe​. Does the Noonlight service cost anything? Yes. You'll need to become a Noonlight Premium member ($9.99/month) before connecting Noonlight to your TASER Pulse+. 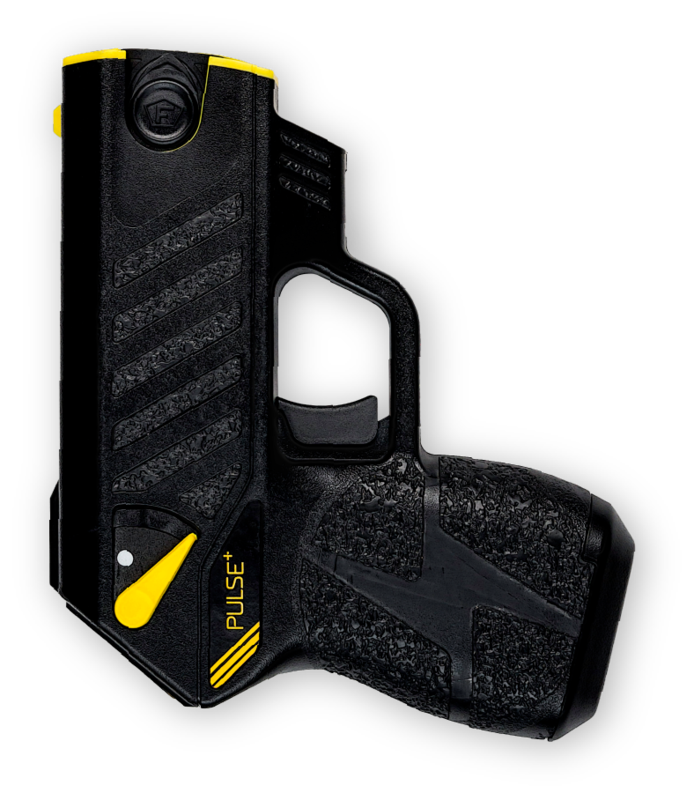 In addition to TASER Pulse+, your Premium membership includes advanced safety features found in ​Connections​​, such as Automatic Crash Response, and the ability to connect Noonlight to other smart safety devices. Your Pulse+ purchase comes with one free month of Noonlight Premium membership. Does Noonlight work in areas where there is no cellular service? Your phone must have a data connection (cellular or wifi) in order for Noonlight to work properly. 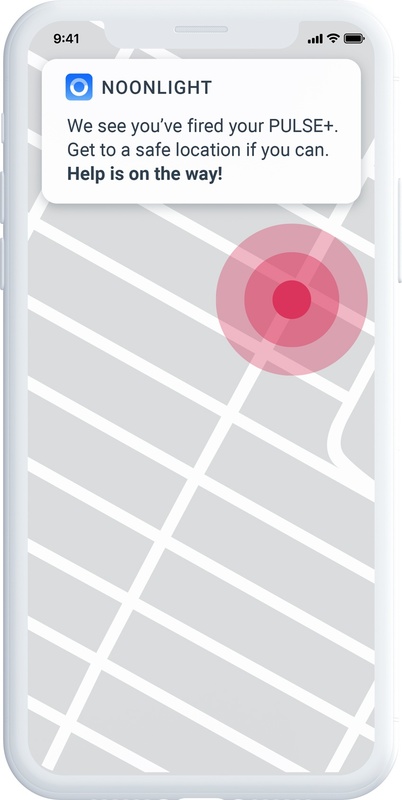 This connection is required so that Noonlight can determine the exact location of your alarm and allow for members of their dispatch team to get a hold of you. Noonlight is an app and connected safety platform on a mission to protect and comfort people so they can live freely–connecting its users and their smart devices to advanced emergency response. Backed by real, caring dispatchers, Noonlight will send emergency services (police, fire, or emergency medical services) when you manually trigger an alarm using the Noonlight app, or when one of your connected devices detects an emergency (car accident, heavy smoke or CO, break-in, and more). Additionally, Noonlight will share vital information from your profile directly with first responders to ensure you get the right help, right away. Unfortunately, not yet. We're working hard on our global availability. Does Noonlight work everywhere in the United States? Yes. Noonlight is connected to police, fire, and emergency medical services in every municipality across the United States. No. Once paired and Emergency Response is toggled “On”, your TASER Pulse+ is monitored 24/7–even if your Noonlight app is closed. However, please be sure your Pulse+ is within Bluetooth range of your phone (usually ~30 meters) to ensure you’re always protected. Users may also have to configure privacy settings to allow Noonlight to monitor the Pulse+. Bluetooth is a trademark of the Bluetooth SIG, Inc., and Noonlight is a trademark of Noonlight, Inc. Pulse+ and TASER are trademarks of Axon Enterprise, Inc., some of which are registered in the US and other countries. For more information, visit www.axon.com/legal. All rights reserved. © 2018 Axon Enterprise, Inc.